Road Runner Girl: Faster Than Boo Virtual 10K! 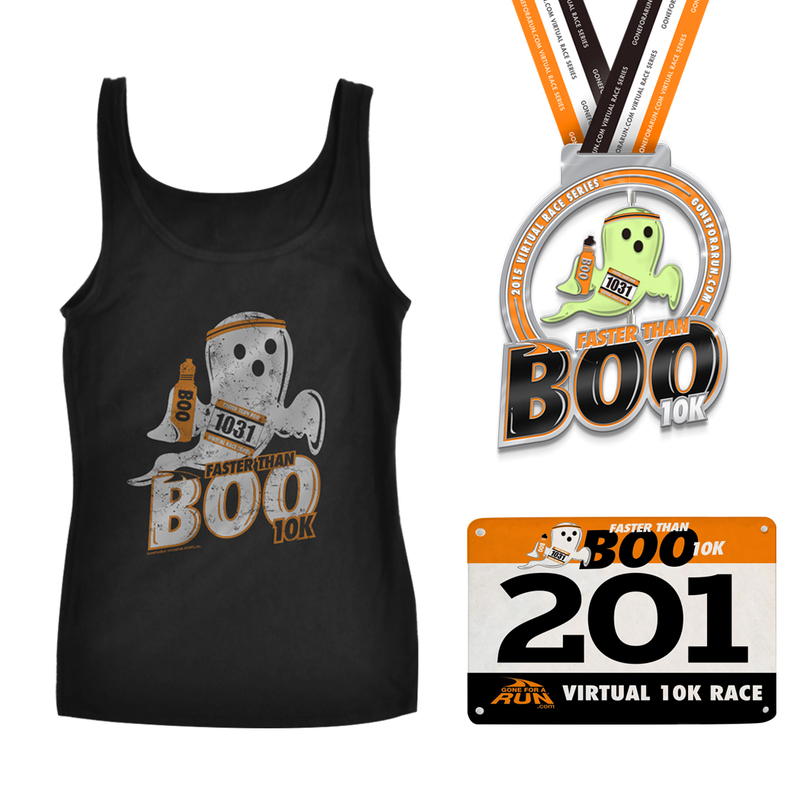 Faster Than Boo Virtual 10K! The next race I'm participating in is the Faster Than Boo 10K!!! This race is a 6.2 mile virtual race. The race will be held October 29-October 31. The great thing about a virtual race...you can run it anywhere and at any time! It just has to be during those dates. And you can pick your own course to run! Pretty sweet! I LOVE that this race is Halloween themed! Halloween is one of my favorite holidays!!! And guess what?? The ghost on the medal spins AND glows in the dark!!!! How about the race swag? Included in your entry fee is a race bib (no printed ones...these are on the same paper as the bibs at real races), a shirt, and a medal (basic package). There is also a premium package that includes super cute knee high socks! As with all their races GoneForARun.com also has some race packet add-ons! 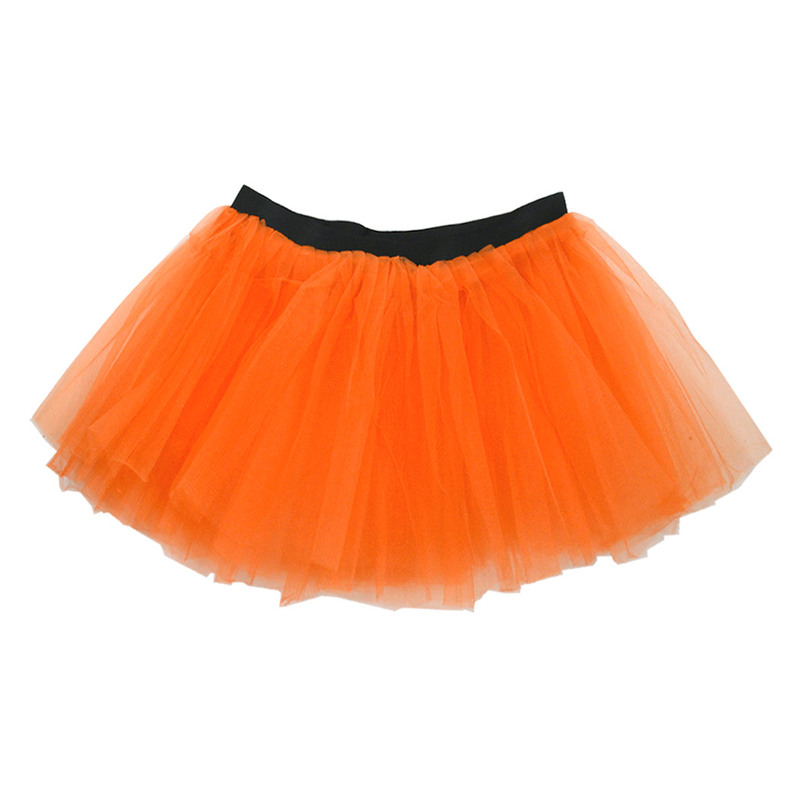 Add an orange tutu for $7.99! 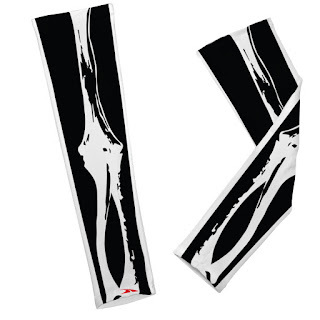 For $15.99 you can add printed arm sleeves that have the arm bones on them! You can also add a LightGUIDE LED Arm LightBand for an additional $14.99! You must register by October 19th in order to receive your race packet in time! Basic registration is $32.00. The premium package registration is $40.00. Add the appropriate amount for any of the add-ons! And I LOVE that with this race you will be supporting a charity! By running this race you will also be supporting an amazing charity. A percentage of your race entry will be donated to Friends of Jaclyn Foundation. The Friends of Jaclyn Foundation has enriched the lives of over 600 children and their families battling with pediatric cancer. Please read about Jaclyn’s story and the great success of the foundation athttp://friendsofjaclyn.org/jaclyns-story. This is going to be such a fun race!!! I'm hoping to get some friends to sign up and join me! I hope you do too! 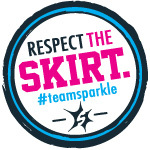 Can't you just see all the cute outfits with this super cute race shirt??!! Be sure to share your race experience on Twitter and Instagram with the hashtag #fasterthanBOO10K! Gulf Coast Half Marathon Mandeville 2015 Recap! Gulf Coast Half Marathon Training...Week 13! Gulf Coast Half Marathon Training...Week 12!